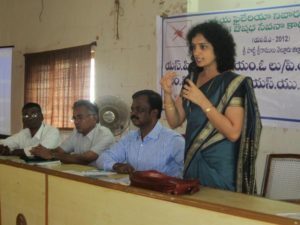 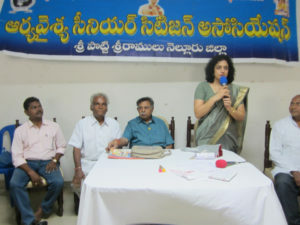 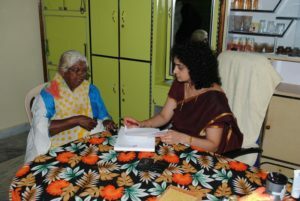 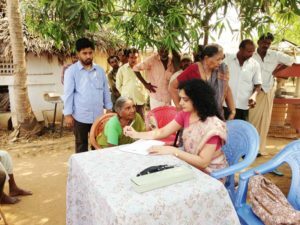 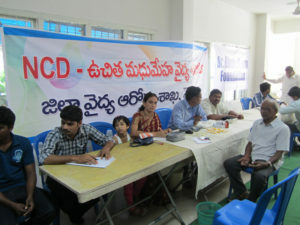 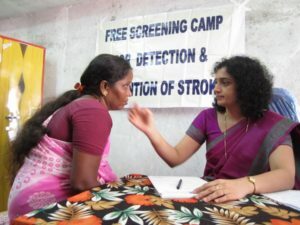 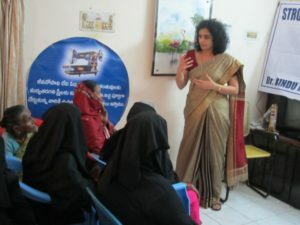 Free medical camp was held in ranganayakulapeta. 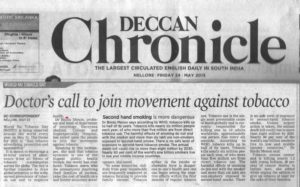 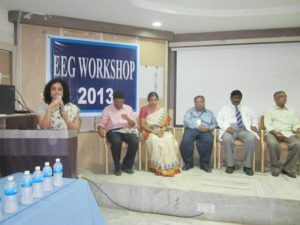 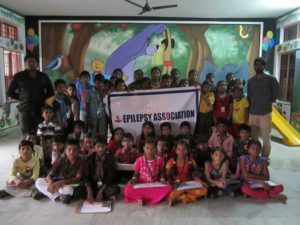 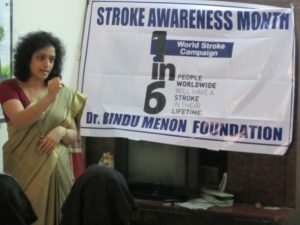 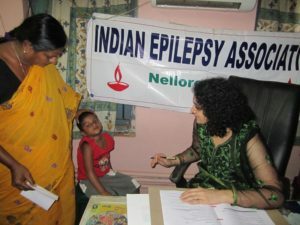 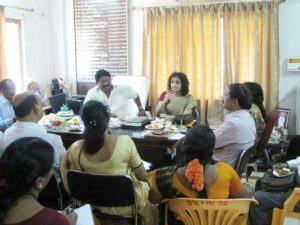 World Stroke day was celebrated for a whole month. 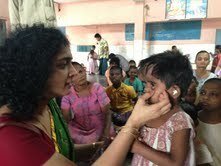 The theme of 1 in 6 (Because we care) was propagated. 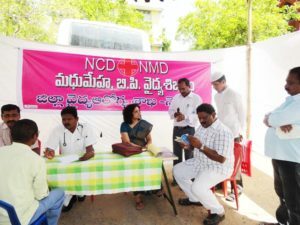 Medical Camp at Collector Office Nellore 17th June 2013.